Looks like there will be no “Return” for Henry Cavill as Superman to the big screen. The Hollywood Reporter and TMZ are reporting that Cavill, who played Clark Kent/Superman in three films for the studio, is hanging up the cape and super-suit. The actor and the studio have made no official confirmation. Reports are that Cavill and the studio were negotiating a cameo appearance in next year’s “Shazam!”, but talks broke down due to scheduling conflicts. The impasse seems to have led to a decision to part ways. Cavill’s departure comes amid reports that Ben Affleck will also not be returning to the role of Bruce Wayne/Batman for the studio. That character is set to return in next year’s “Wonder Woman 1984.” Another character from “League,” Aquaman, will also return in a solo film this December. With these high-profile departures, however, it’s difficult to see Warner Bros. having a confident path forward with its DC properties. The studio had already announced it was moving ahead with films inspired by the comics characters but not connected to the “shared universe” created by the earlier films. The first such film, a Joker-centric origin starring Joaquin Phoenix, is already in pre-production. Again, Cavill and the studio have yet to formally comment on this reported parting. Whether the studio would recast remains a looming question. The studio may decide to reboot again, with the character separate from the shared universe. One other thing to consider. 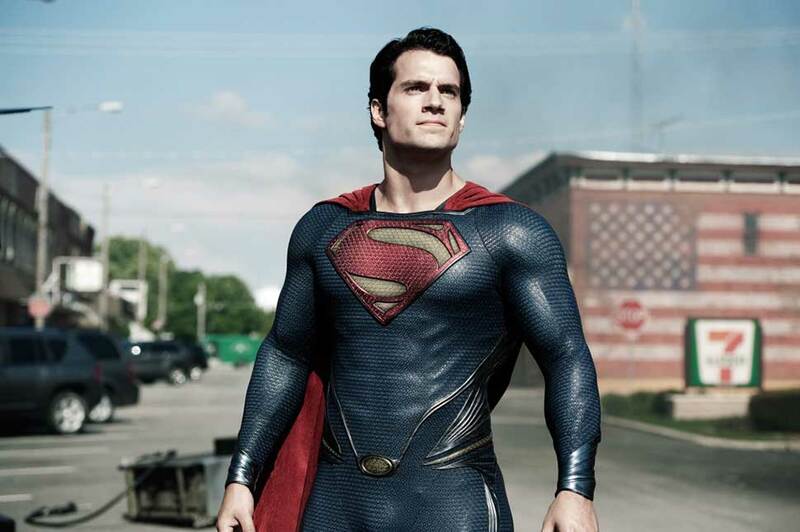 Warner Bros. will have to at some point make another “Superman” film to maintain the film rights to the character. The neverending battle between the estates of Superman’s creators and the studio could flare up again should too much time pass between film appearances.